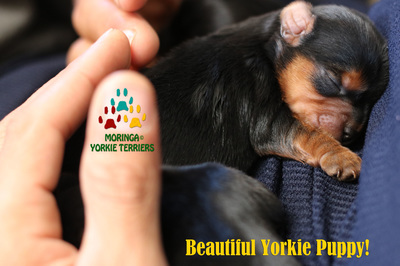 *Home of some of the most adorable quality yorkshire terriers! 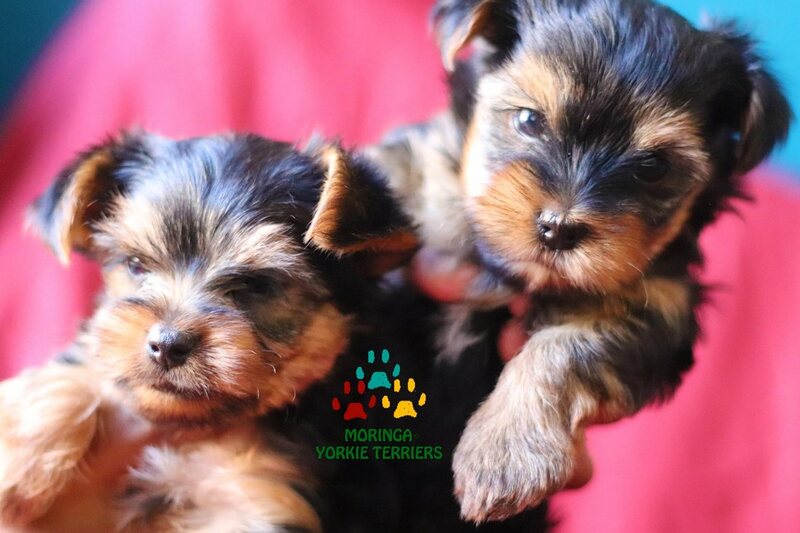 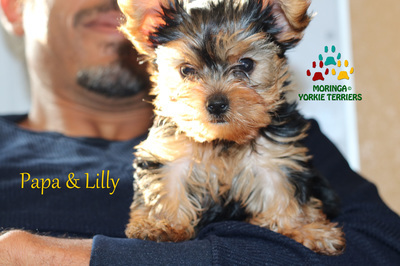 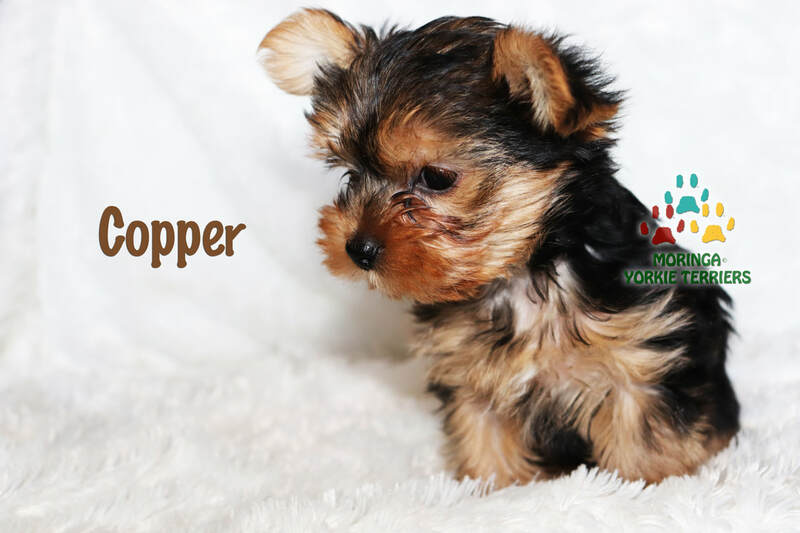 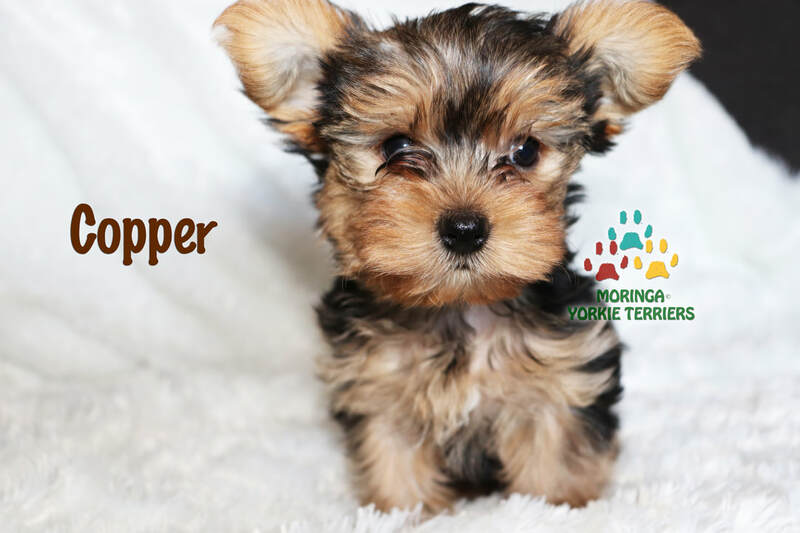 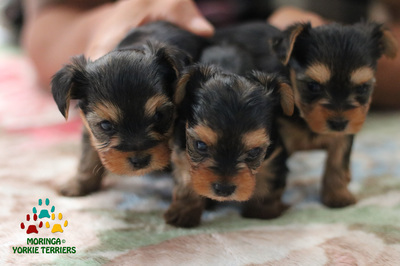 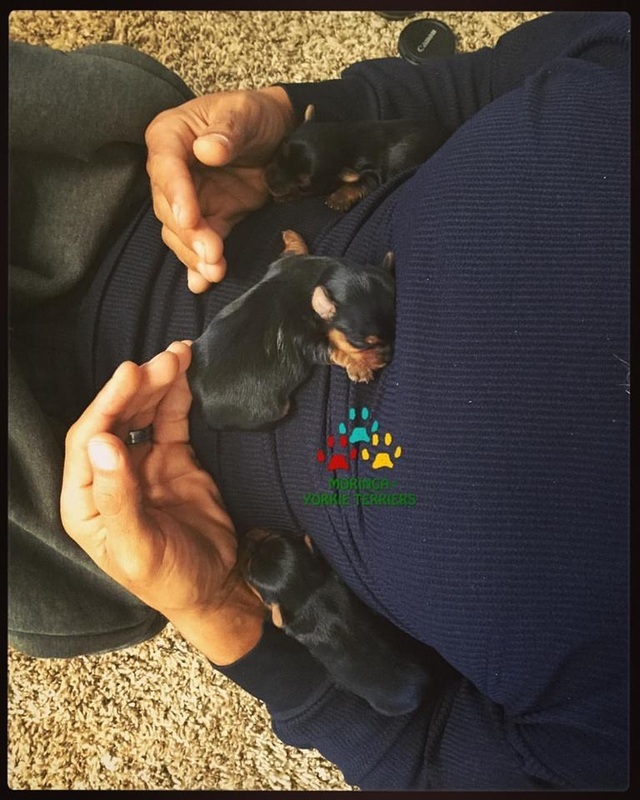 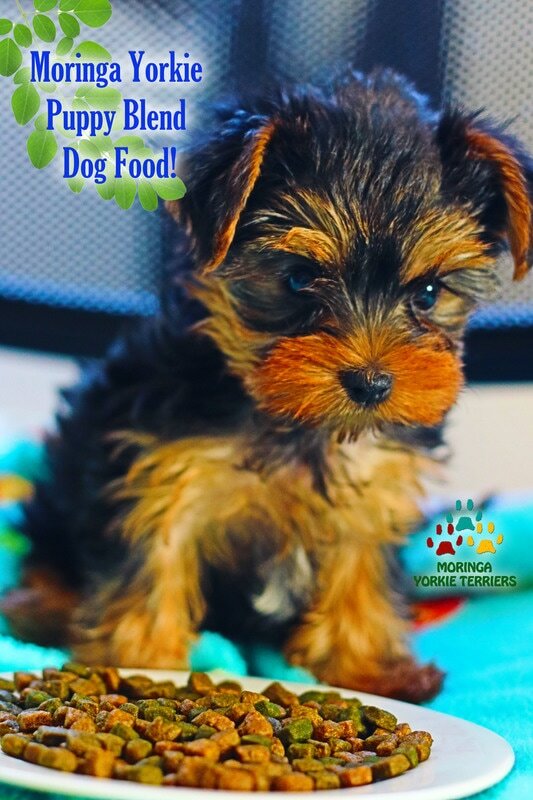 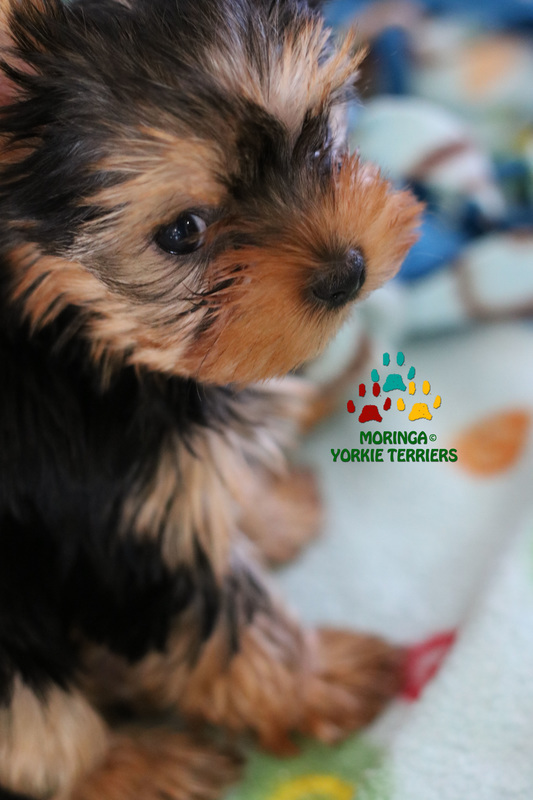 ​Yorkie Terrier Puppies for sale-adoption-champion purebred! We are hobby breeders, we do not sell to pet stores, brokers, or puppy mills!!!! 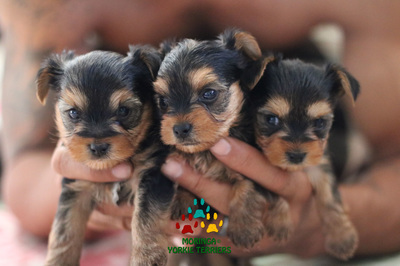 ​We can ship our puppies to all US States and Canada, safely via our pet nanny. 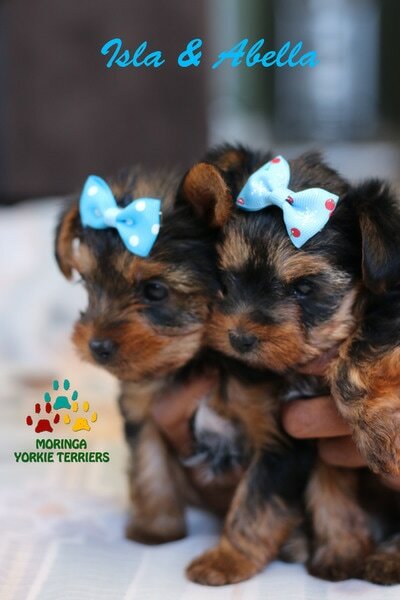 Our Puppies Are ​Family Home Orientated and Socialized. 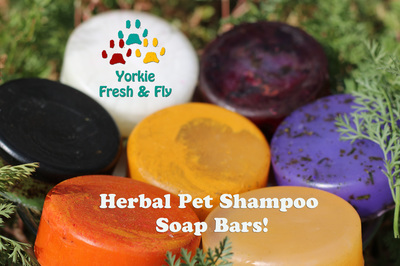 See, inhale and enjoy the luxuries of what a loved pet could offer you. 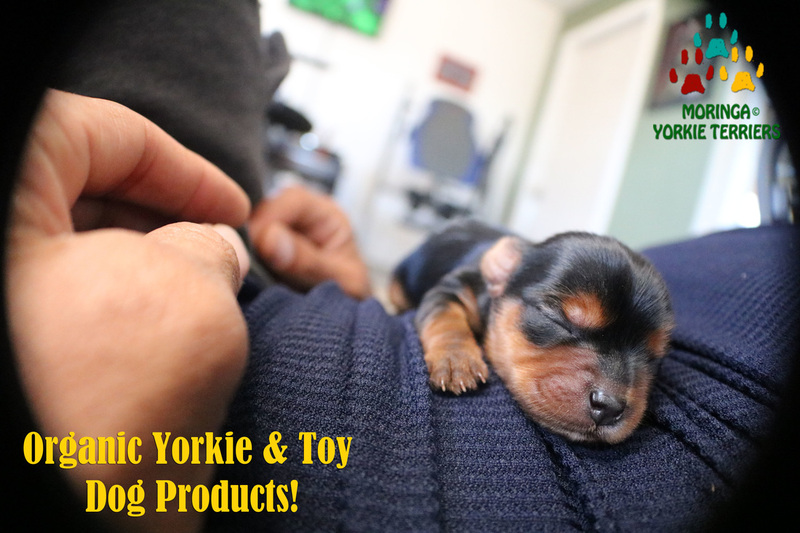 *Beautiful Yorkie teacup and toy sizes 3-6lbs. 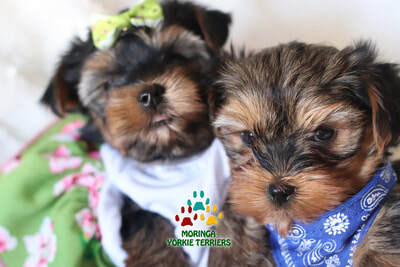 Puppies with baby doll, teddy bear faces and silky hair coats. 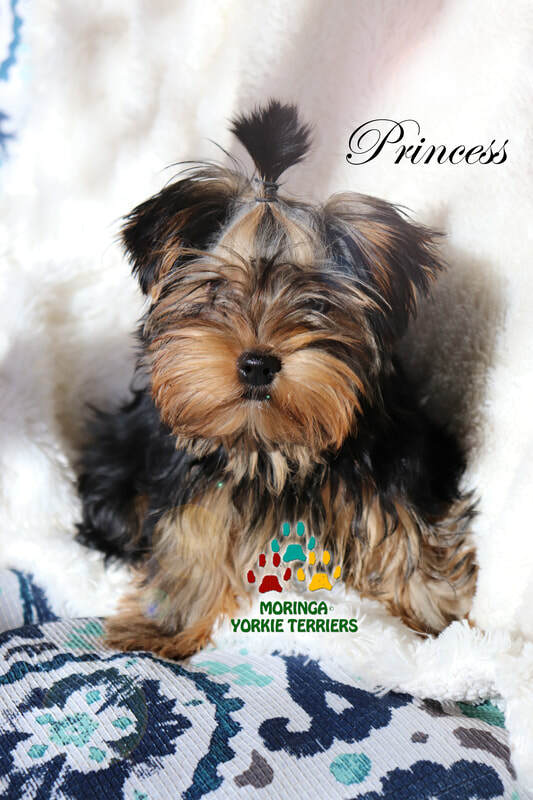 ​Keeping the traditional Yorkshire Terrier bloodline royal & simple. and other medicinal herbs and vegetables, for superior health! 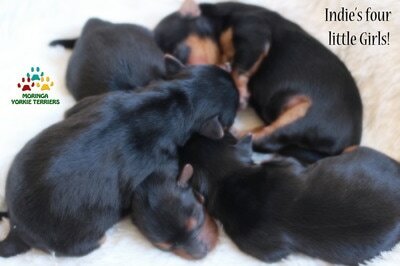 chocolate, dark traditional, blond, and platinum coats. and a gift bag filled with goodies. 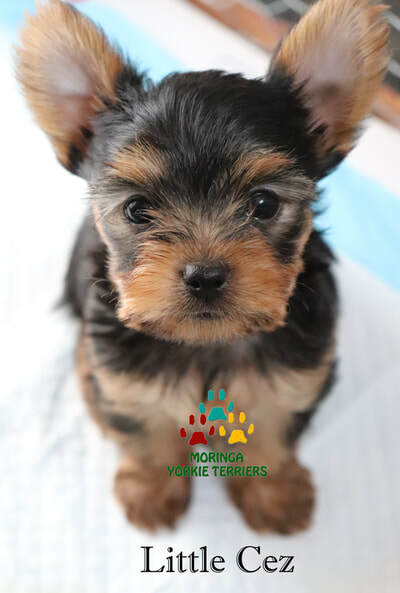 We don't just breed top quality Yorkshire Terriers, we raise them with love, guidance and with a wholesome organic diet aiming towards a lengthy life. To introduce a power house of a plant that goes by the name,'Moringa,' also categorized as a superfood which originated in the land of milk and honey, 'Africa'. Providing A thru Z, multi-vitamins, iron, calcium, potassium, and protein. 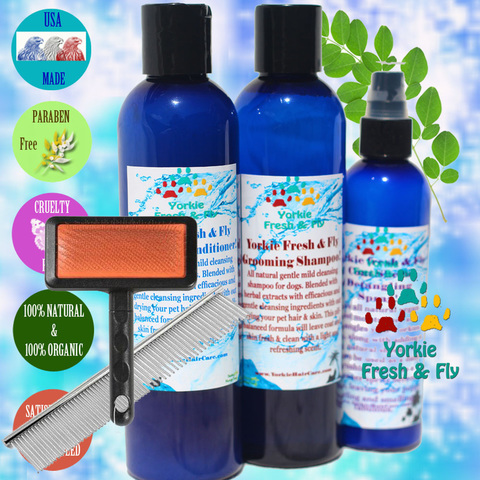 Even distributing 18 amino acids, 9 of which are essential, and over 40 antioxidants (Anti-Aging Agents). 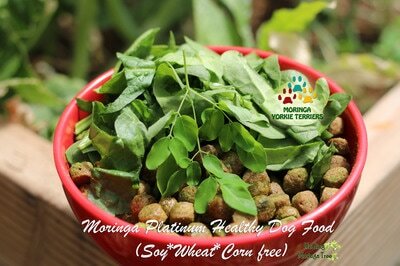 This top dog of a plant is from 13 species of Moringa, "The Oleifera", (the most common in use), has a back ground for breaking down while building up barriers in the immune system, but its primary objective is, 'to detox the liver' in our pets and humans alike. 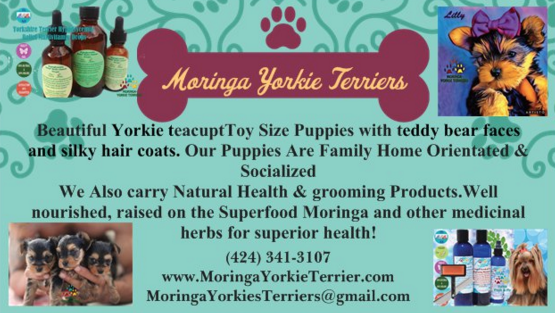 From personal knowledge, the Moringa has given our yorkies more energy, healthier teeth & bones, smoother pregnancy/delivery, to healthier puppies brandishing quality strength with in-depth character. 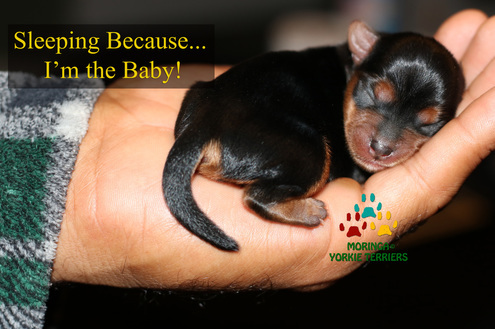 By keeping our babies on a productive diet chances of them living a lengthy life is greater than average. 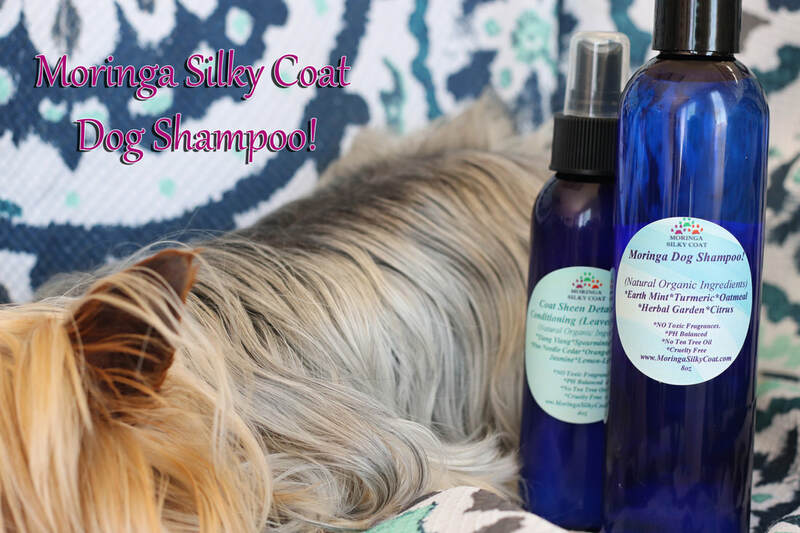 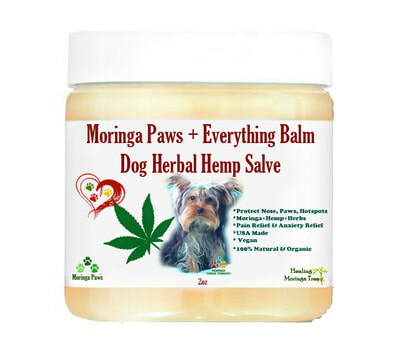 Also Available: Moringa Paws Health and Grooming Products. 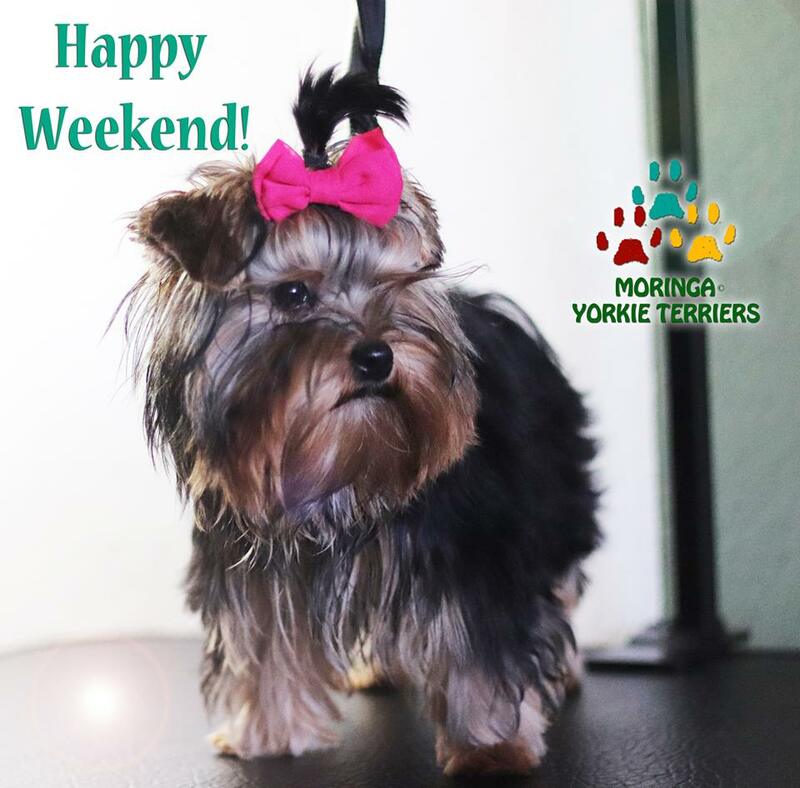 ​and prolong the human life with something as simple as joy! 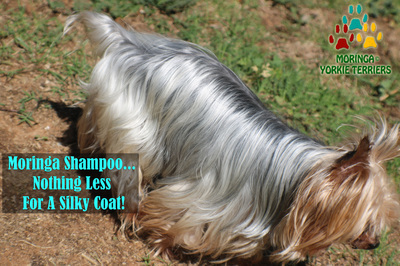 All products have been used on our own pets with love and consistent success. 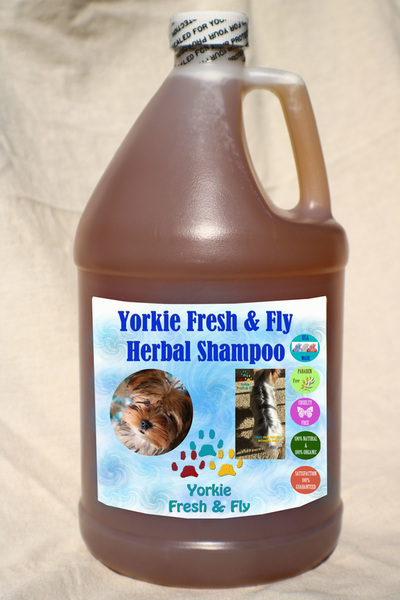 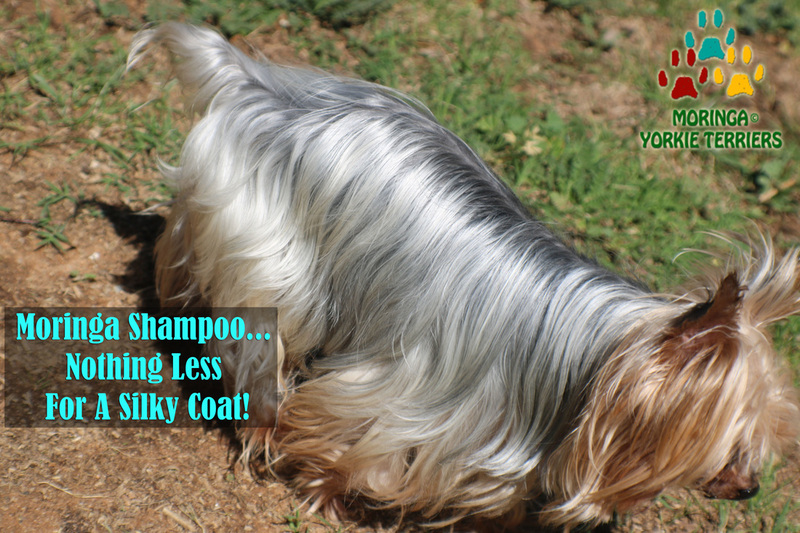 Feel the true elegance of Silky-Yorkshire Terrier's hereditary hypoallergenic hair. 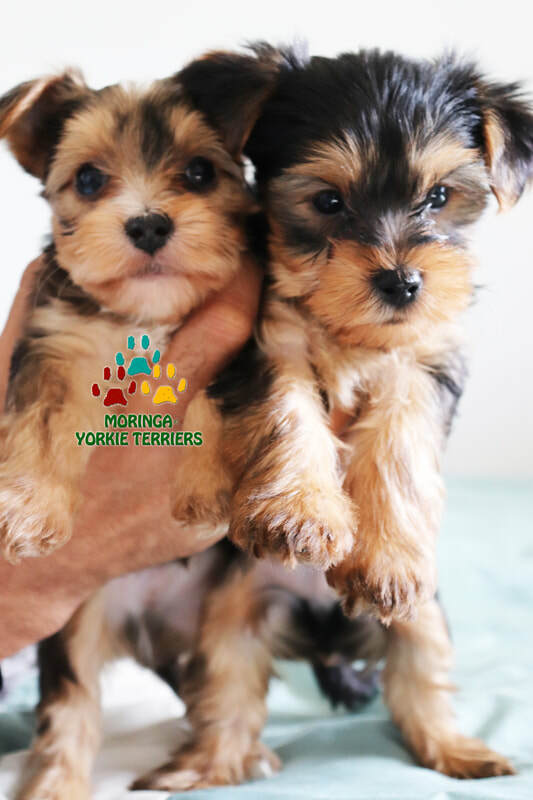 yorkie puppies for sale near me,Moringa for dogs, Merle Yorkie Puppies, Platinum BLONDE - CHOCOLATE, PARTI CARRIER, ​Yorkie puppies in California for sale high desert ca,Traditional Yorkies, Merle Yorkie Puppies​, southern california yorkies, home raised yorkie terriers, yorkie adoption, Yorkies puppies for sale Ca, TraditionalYorkshire Terrier puppies for sale, ​Find Yorkie Terries in Apple Valley California, high desert CA, Yorkies for sale in Southern California, New york, Florida, Miami,Texas, Los Angeles California, San Diego California, san Jose California, San Franciso California, Fresno, Long Beach, Sacramento, Oakland, Santa Ana, Fremonst California, Modesto, Santa Rosa, Ontario, Orange, Roseville, Richmond California, Santa Monica, San Mateo, Napa California and others. 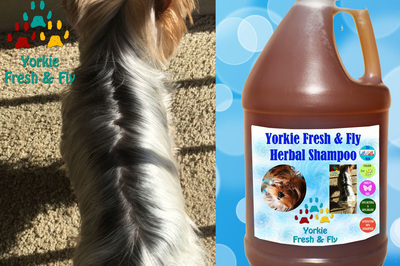 ​Hypoglycemia Relief Multi-vitamin Drops for Dogs! 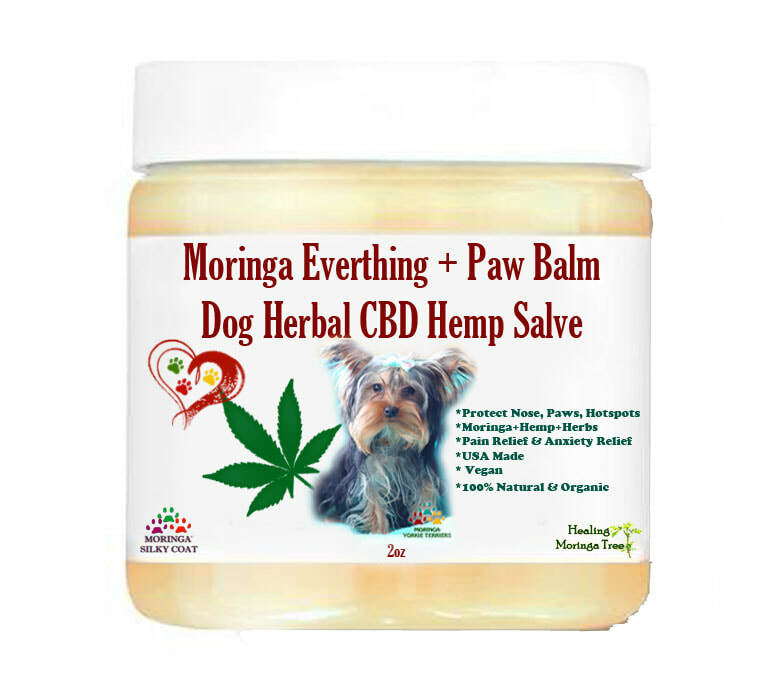 350mg Hemp Moringa Extract for Dogs! 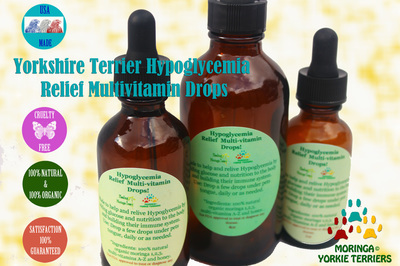 ​Hypoglycemia Relief Multi-vitamin Drops for Dogs, Dog Vitamins & Supplements, Like Nutri-cal for puppies. 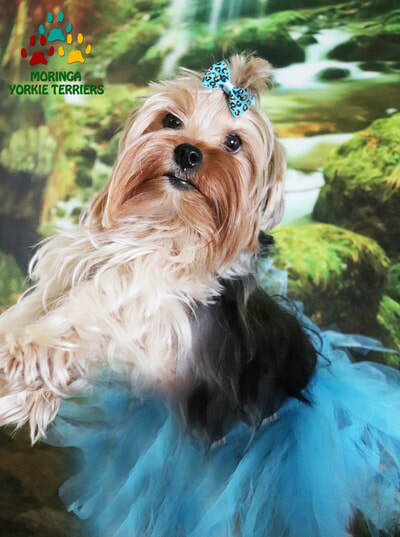 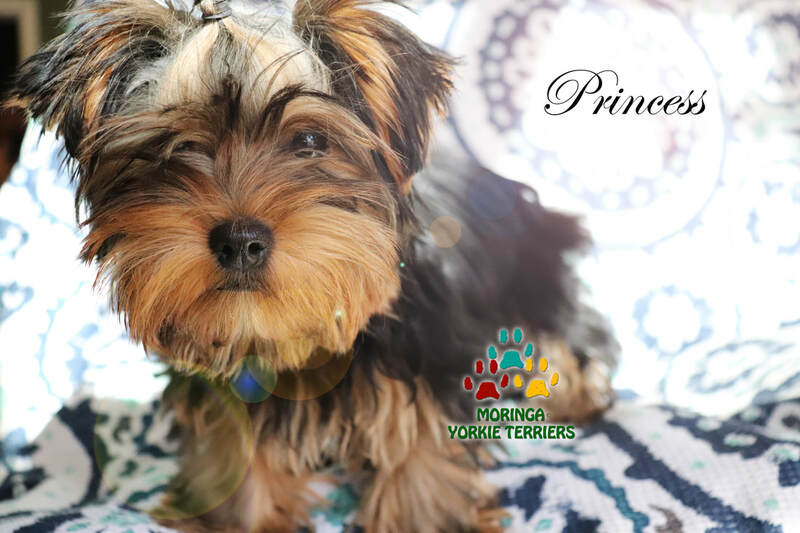 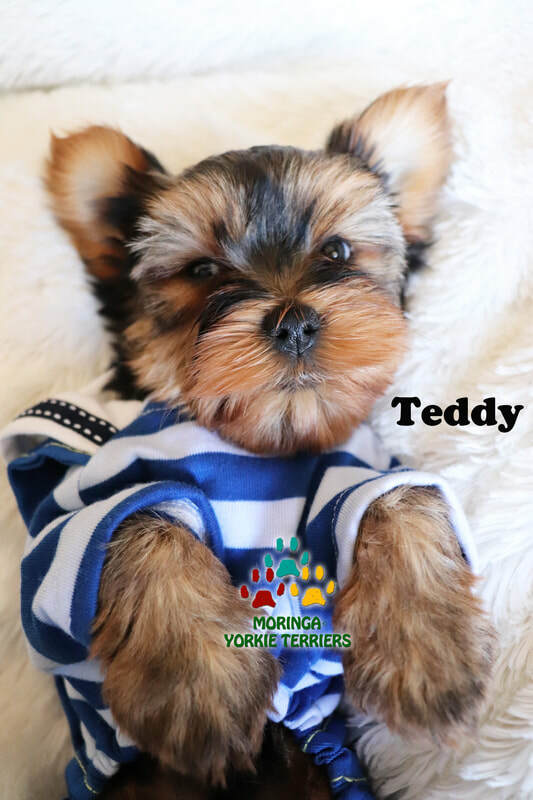 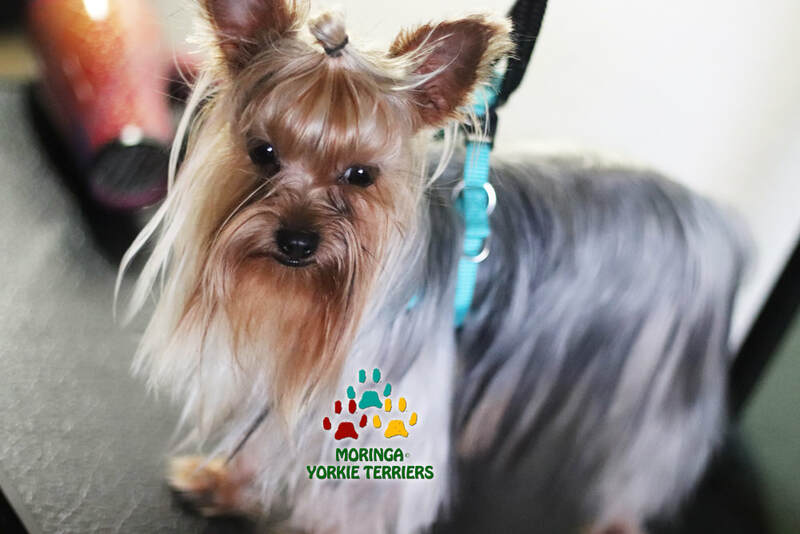 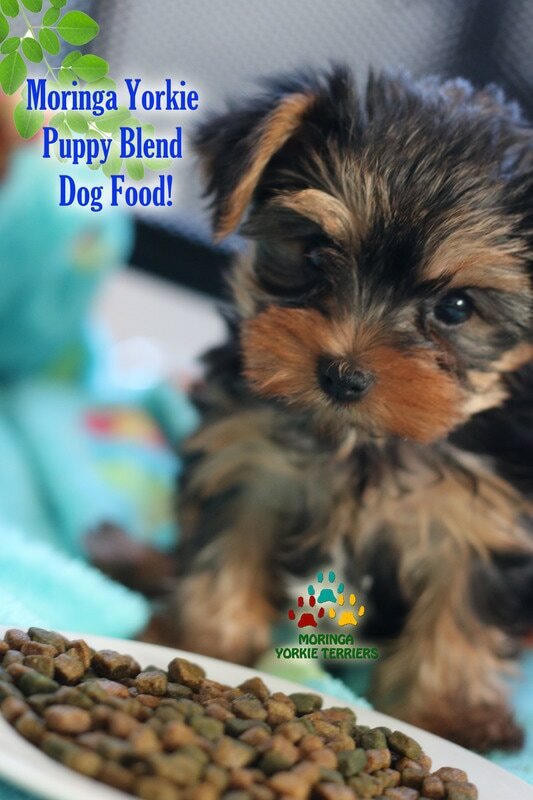 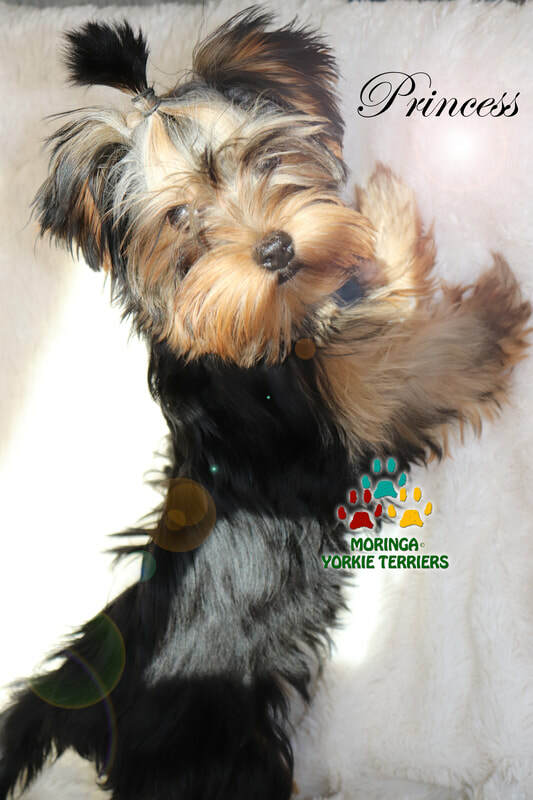 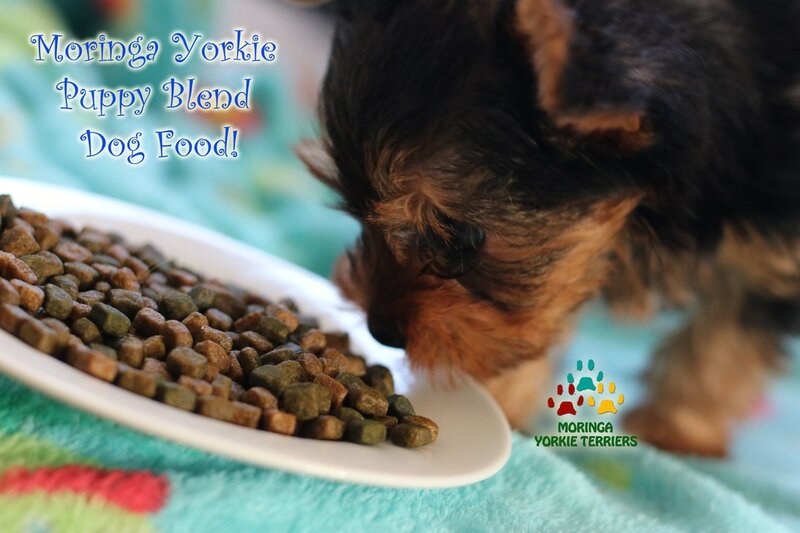 See Moringa Yorkies Video's Click Here! 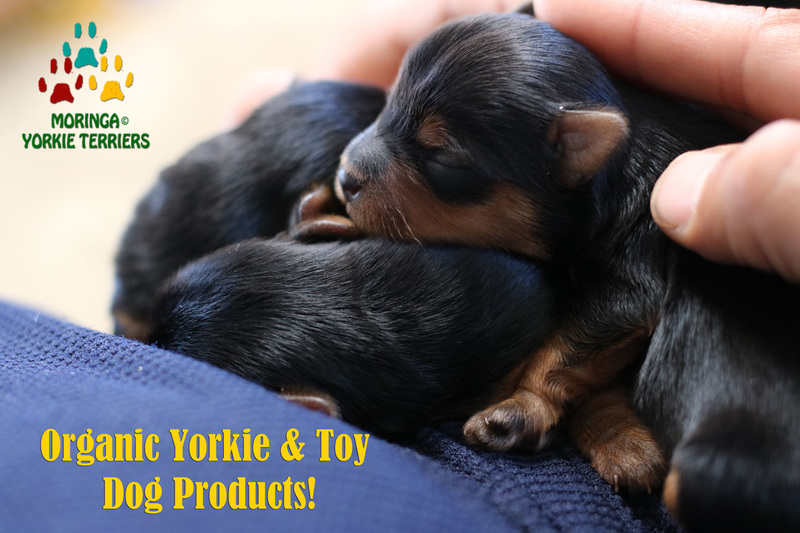 New Born Yorkshire Terriers AKC & CKC Paper Qualified. After a fresh #moringasilkycoat Bath Little Cez trying his new grooming table. Mama's getting better at grooming me..
Moeinga Yorkies ~ Gemstone Exotic Yorkies Copyright © 2015-2019 ~ All Rights Reserved. 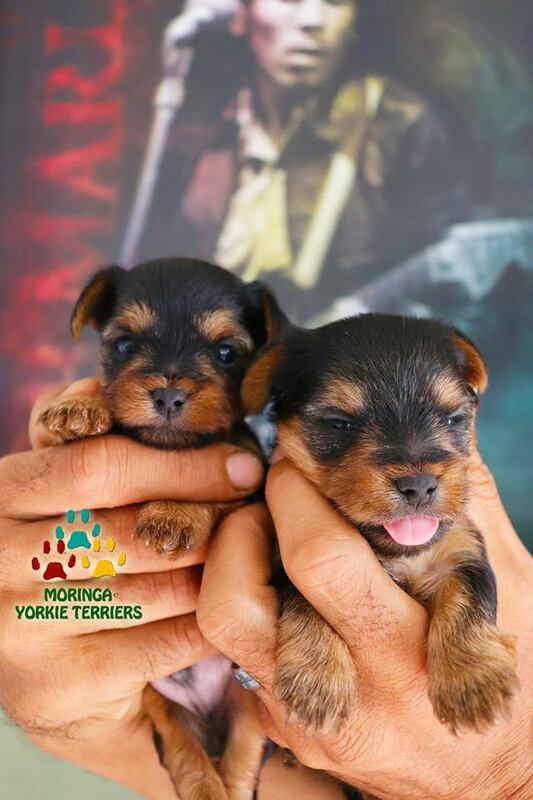 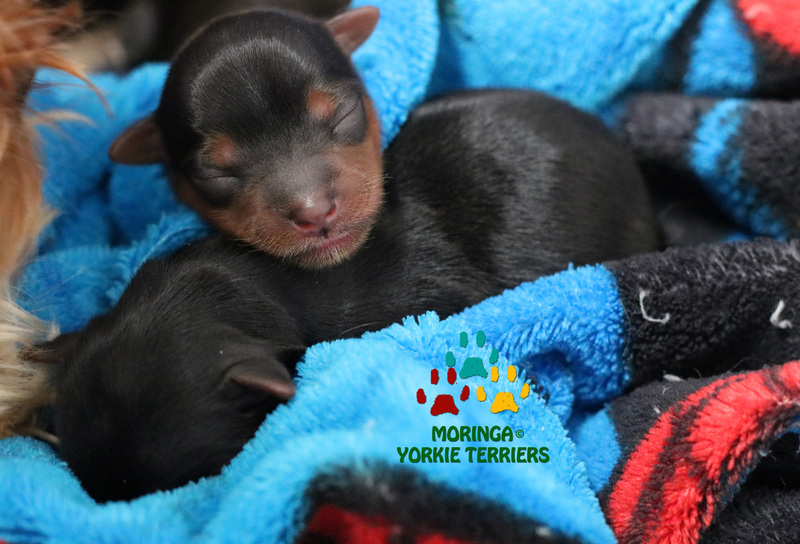 All contents of this site (including artwork, text, photos, other representations of the artworks, materials related to the artworks) are protected by copyright – any use of these materials without the express permission of Moringa Yorkie Terriers is a violation of said copyrights.